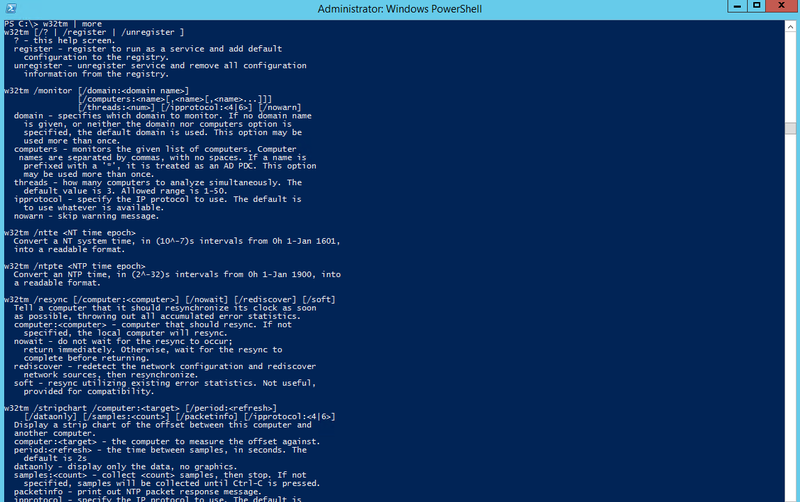 Configuring Active Directory Time using the W32TM Utility. | Chinny Chukwudozie, Cloud Solutions. ← Creating New Equipment Address List in Exchange 2010. 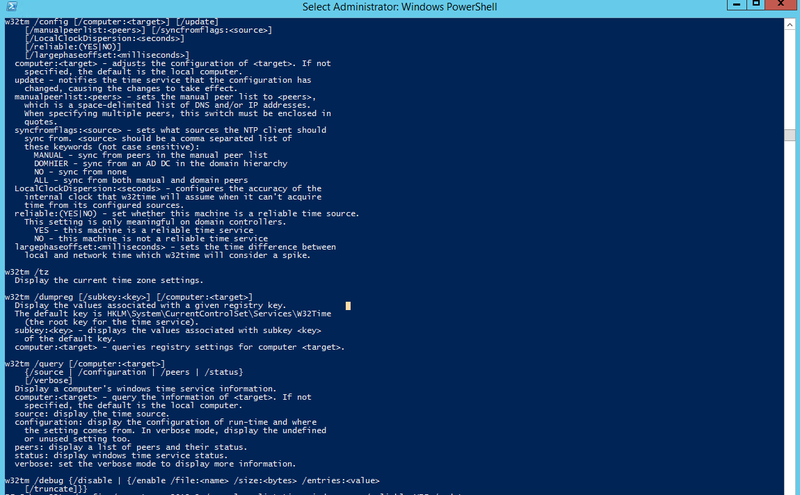 Configuring Active Directory Time using the W32TM Utility. 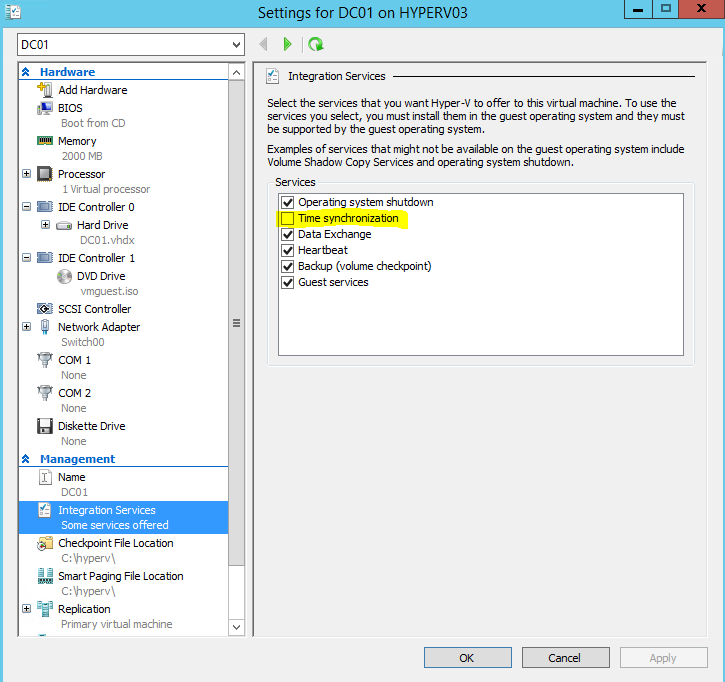 The result of the query shows DC01 time source as WS2012R2 domain controller. The domain time on the client machines also automatically reset to the new time. This entry was posted in Active Directory, Active Directory Domain Services, Active Directory Time, AD Forest, Domain Controller, PowerShell and tagged AD Time, W32TM. Bookmark the permalink. 1 Response to Configuring Active Directory Time using the W32TM Utility.